December 7, 2018 - Like us now! 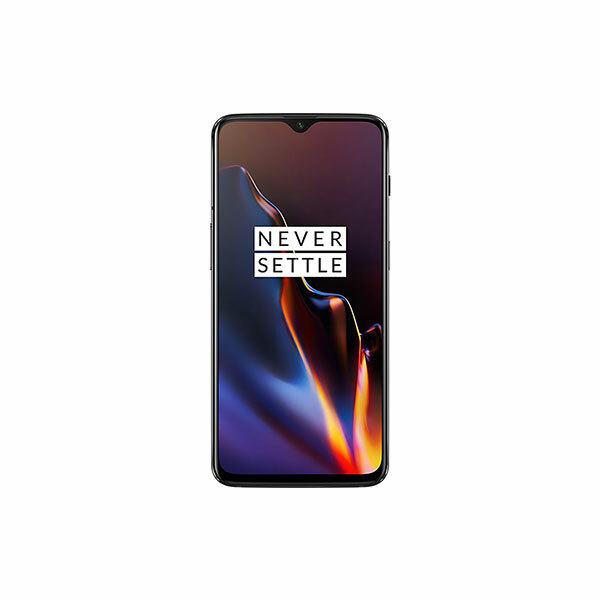 The uber-popular brand OnePlus known for producing flagship-killer phones has announced that the next iteration of its flagship will feature a Snapdragon 855 processor. Recently, Qualcomm released its highly anticipated Snapdragon 855 which comes with built-in 5G technology. So it’s only a matter of time before all companies using Qualcomm’s processors will have 5G technology. 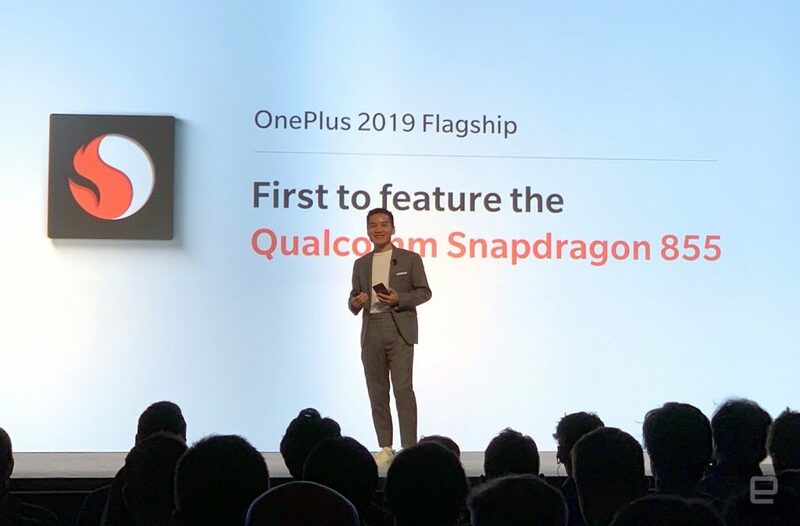 OnePlus CEO and founder Pete Lau on the Qualcomm Snapdragon Tech Summit 2018 announced their partnership for Snapdragon 855 which will lead to their first 5G smartphone, and it will now be available on EE network, one of Europe’s biggest mobile network. It seems that OnePlus is finally emerging as a Global brand and a direct competitor to Samsung and Apple. Recently during OnePlus 6T’s launch, the company announced that they will be partnering with AT&T, USA’s biggest mobile network. 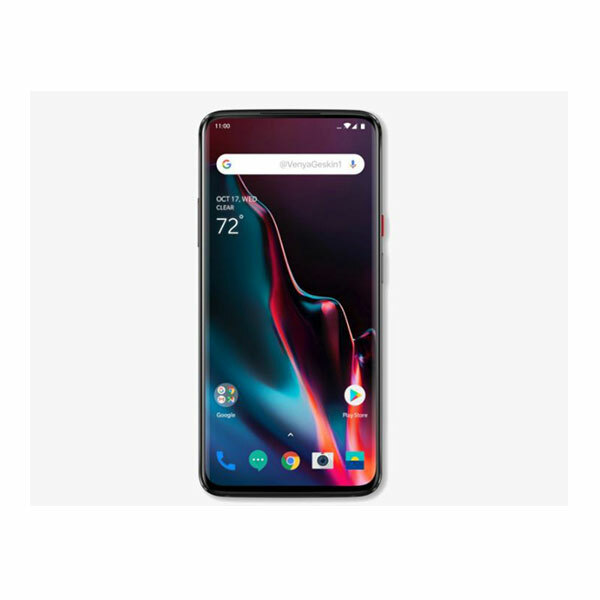 This partnership with AT&T significantly increased OnePlus 6T sales. Snapdragon is Qualcomm’s first processor manufactured via a 7nm process, Qualcomm hasn’t revealed much about the details of this processor, but from the leaks, the processor will feature a 4th-generation multi-core AI engine which is three times more powerful than the multi-core AI engine in Snapdragon 845. Furthermore, it also features a Computer Vision Image Signal Processor (CV-ISP) to feature better-processed images, since the next phase of a smartphone camera is all amount of computer processing images. Another trend that has surfaced in recent times is the emergence of gaming phones, and in order to cater that market, Snapdragon 855 introduces a feature called Elite gaming which enhances the mobile gaming experience. Lastly, the Qualcomm also announced that Qualcomm 3D Sonic Sensor which will use Ultra-sonic waves for in-display fingerprint sensors, a feature which will be used by every Android flagship in 2019. Snapdragon is Qualcomm’s first processor manufactured via a 7nm process, Qualcomm hasn’t revealed much about the details of this processor, but from the leaks, the processor will feature a 4th-generation multi-core AI engine which is three times more powerful the multi-core AI engine in Snapdragon 845. Furthermore, it also features a Computer Vision Image Signal Processor (CV-ISP) to feature better-processed images, since the next phase of a smartphone camera is all amount of computer processing images. Another trend that has surfaced in recent times is the emergence of gaming phones, and in order to cater that market, Snapdragon 855 introduces a feature called Elite gaming which enhances the mobile gaming experience. Lastly, the Qualcomm also announced that Qualcomm 3D Sonic Sensor which will use Ultra-sonic waves for in-display fingerprint sensors.